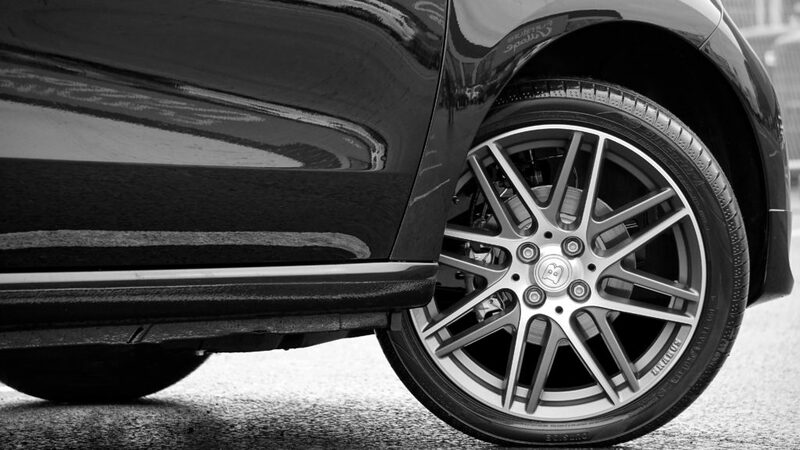 Tire rotation is crucial in reaching the full lifetime of your tires, as it ensures even tread wear. Uneven tread happens because there is more stress on certain wheels from turning and from the wheel drive system. Front, rear, and all-wheel drives have different kinds of wear. Front tires in front wheel drive wear more quickly, and rear tires for rear wheel drive. All-wheel tires still need rotating, too! Each system has a different rotation pattern, which your auto mechanic can help you navigate. 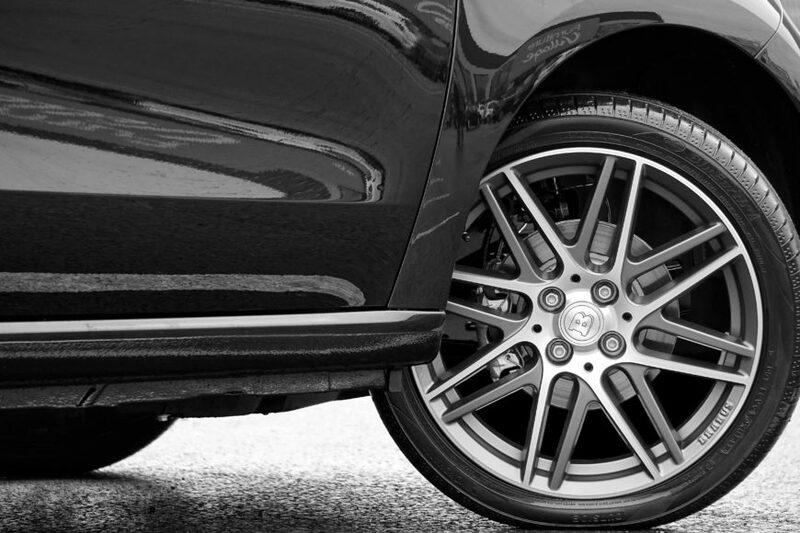 Rotating tires for even tread also means better handling and more even tire wear. Low tread on tires, especially uneven tires, lose traction and stability, making them less reliable during emergency situations. No matter how new your brakes, a low tread tire is a problem! Most vehicle manufacturers, dealers, and mechanics recommend rotation every 5000-7000 miles, depending on the vehicle and the tires. This correlates nicely with most vehicle oil change requirements—simply add tire rotation to your visit. No extra trip required! All tires, no matter how great the maintenance, wear out eventually. It’s time to start looking for new tires once the thread thins down to 4/32 inches; anything under 2/32 is past the legal limit of the tire’s life. If you start to see cracks or bulges in your tires, that’s a sign that the rubber is old, and they need replacing. As the snow starts to fall, give yourself the best advantage under slippery conditions by taking care of your tires!